My!! My!! My!! What a deal!!! 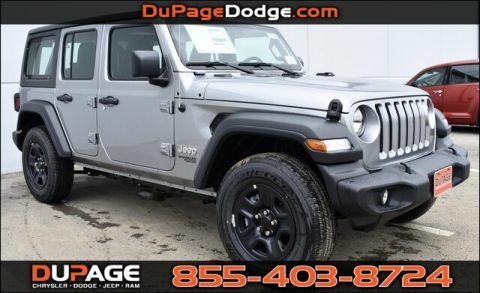 Drive this rugged 2018 Jeep Wrangler Sport home today... 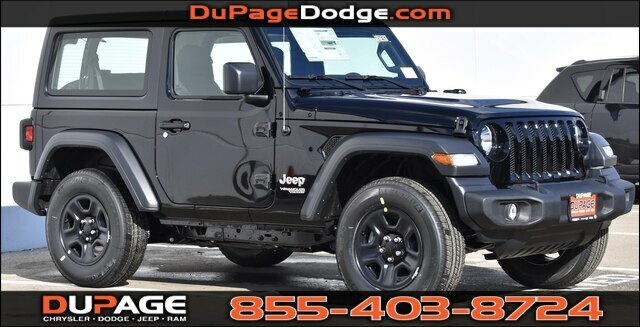 This Wrangler won't last long at $5,239 below MSRP! PRICES SLASHED!!! OUR LOSS IS YOUR GAIN. 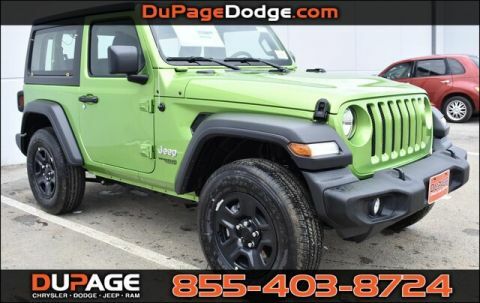 This solid SUV, with its grippy 4WD, will handle anything mother nature decides to throw at you.. 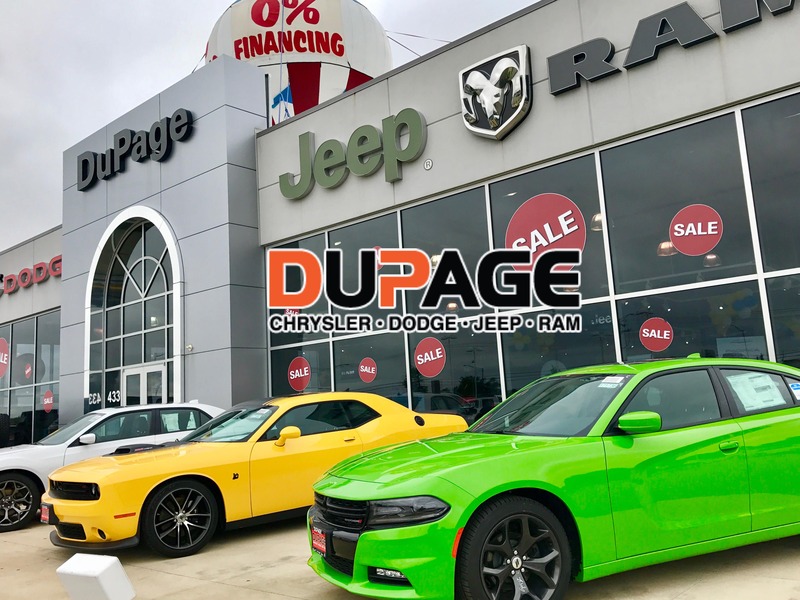 This is the vehicle for you if you're looking to get great gas mileage on your way to work!!! 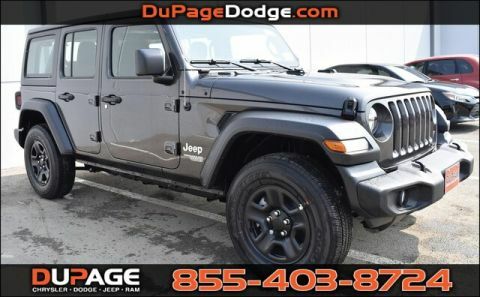 Optional equipment includes: Transmission: 8-Speed Automatic (850RE), Air Conditioning, Black 3-Piece Hard Top, Engine: 2.0L I4 DOHC DI Turbo eTorque..., FREE LOANERS!!!!!! PICTURES ARE FOR ILLUSTRATION PURPOSES ONLY.